Over the weekend in Berlin, Germany. 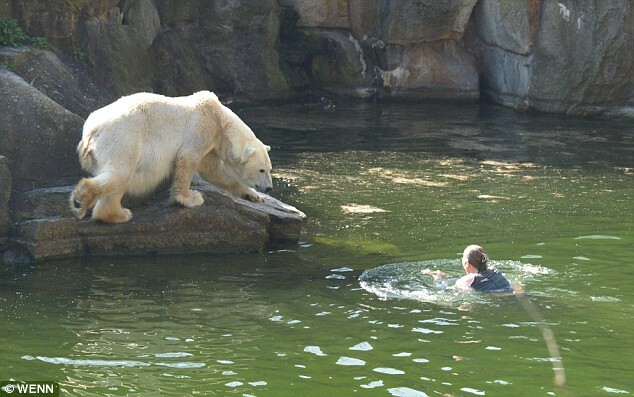 A woman dove into a Polar Bear enclosure at the Zoo. The four Polar Bears living there immediately attacked her causing everyone to panic. That’s when Rifles were issued to the marksmen to take the animals out. Check it out.